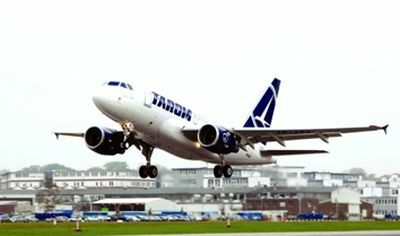 State-owned company Tarom will have four new aircrafts until the end of the year, out of which two for medium-haul flights and two for long-haul routes, as the company will have direct flights to the United States of America and China, says the minister of transport, Razvan Cuc. Tarom withdrew last year two aircrafts Airbus A310, bought in 1992 by the Petre Roman Government. The current fleet comprises 21 aircrafts, out of which 19 operate at the same time, due to the maintenance operations, say the heads of the company. The company will also lease two aircrafts, according to Cuc. „This year, of course the budget (…) comprises not only two aircrafts that will replace the two aircrafts, but also we’ll take two to open the long-haul (routes – e.n.) until the end of the year. 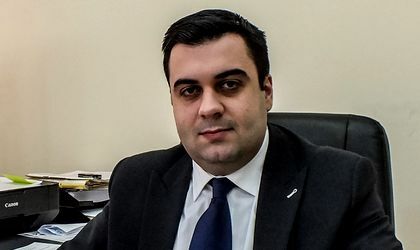 We’ll bring Tarom where it was once,” says Cuc. From the discussions with the firms that will deliver the aircrafts for the company, one of the conditions imposed was the pilots’ training on a flight simulator, said the minister. According to the minister, the current head of the company already starts a new business concept to counter-balance the competitiveness of the low-cost companies. Last year Tarom lost the second place in the top airlines based on passenger numbers point, being outrun by low-cost carrier Blue Air.